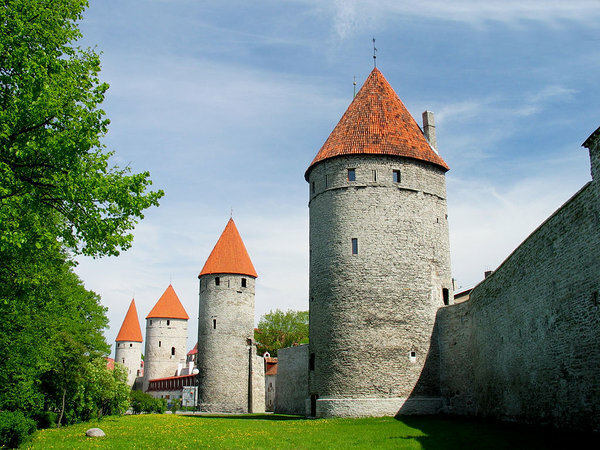 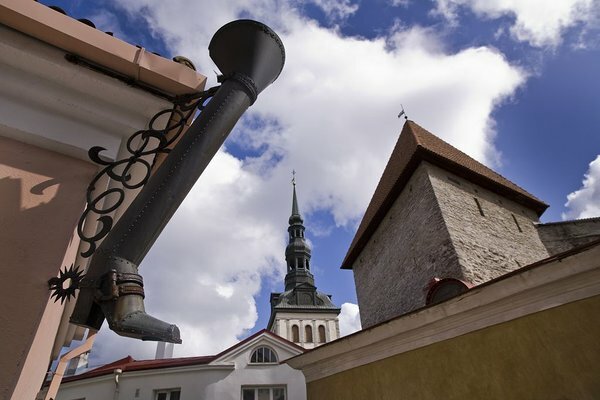 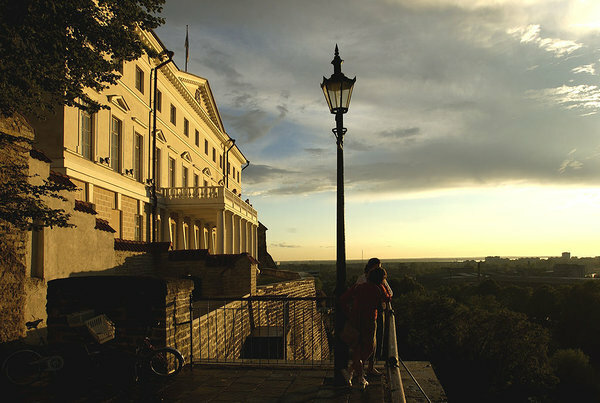 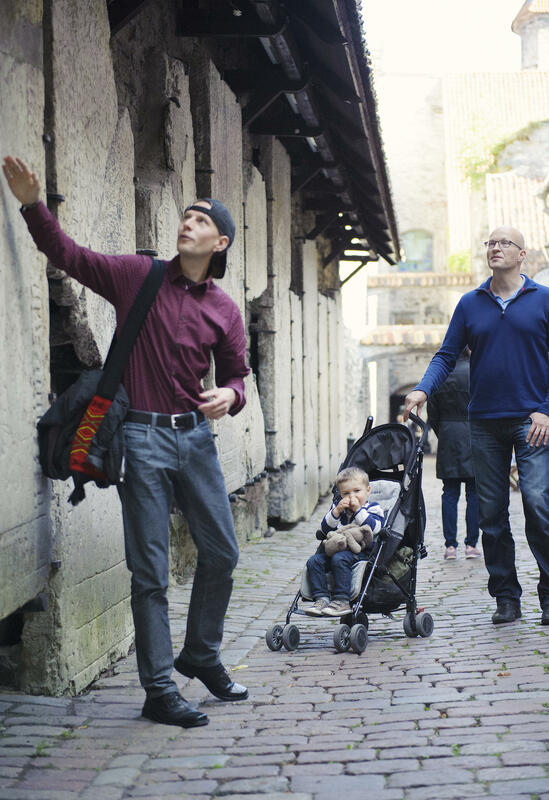 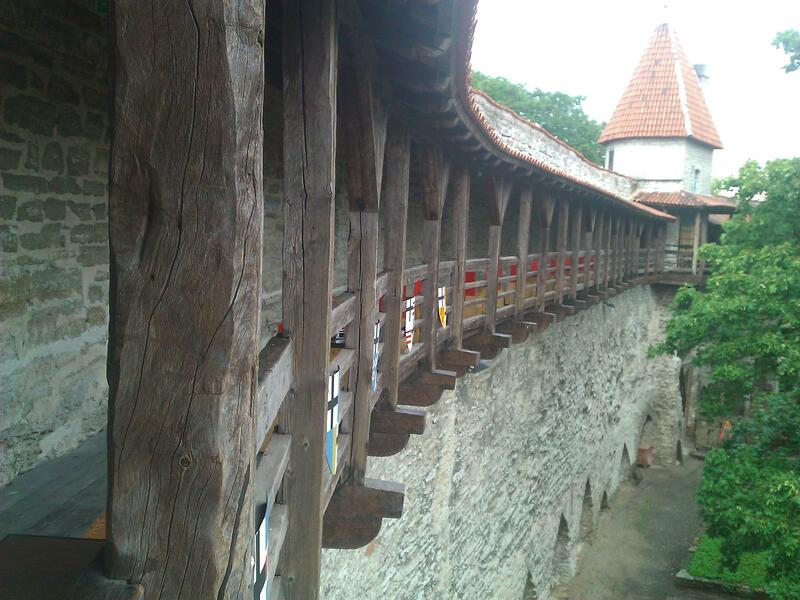 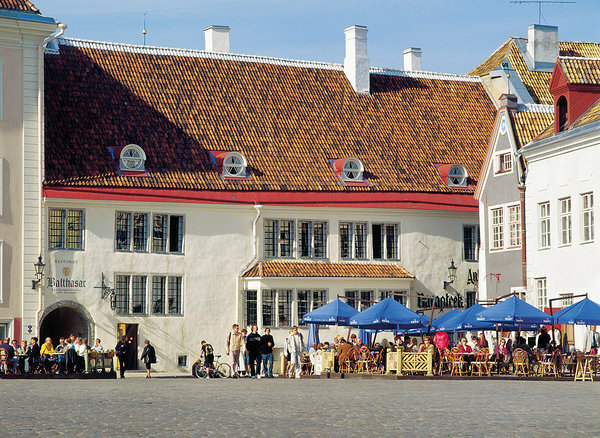 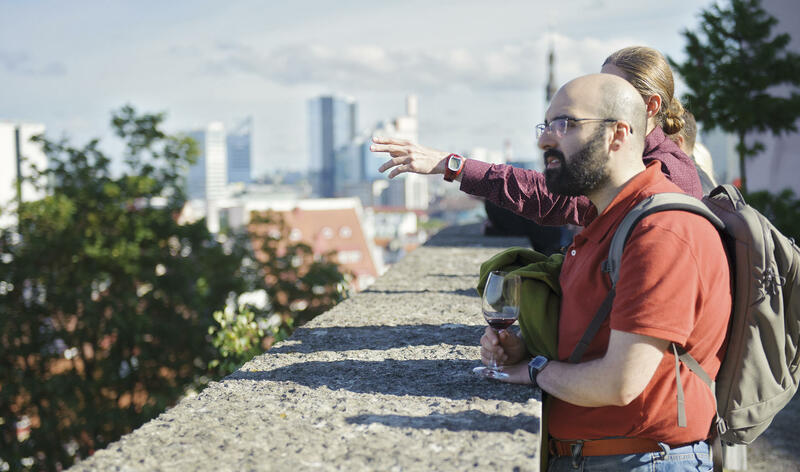 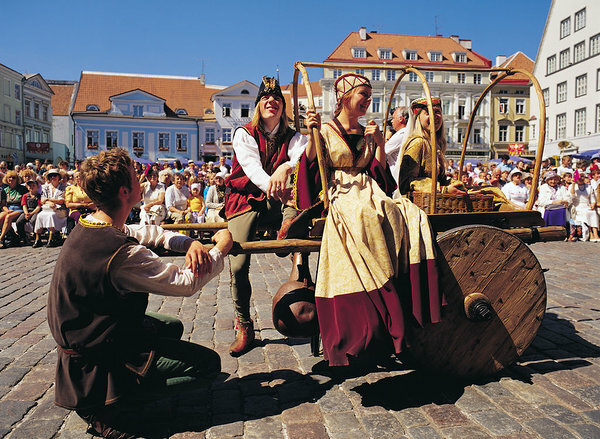 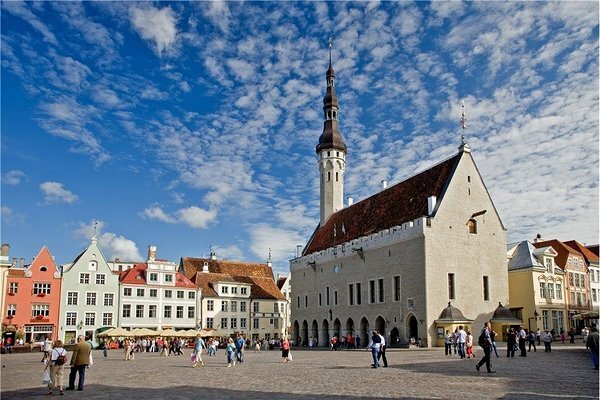 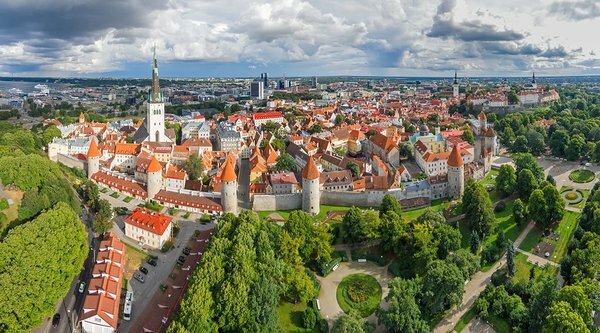 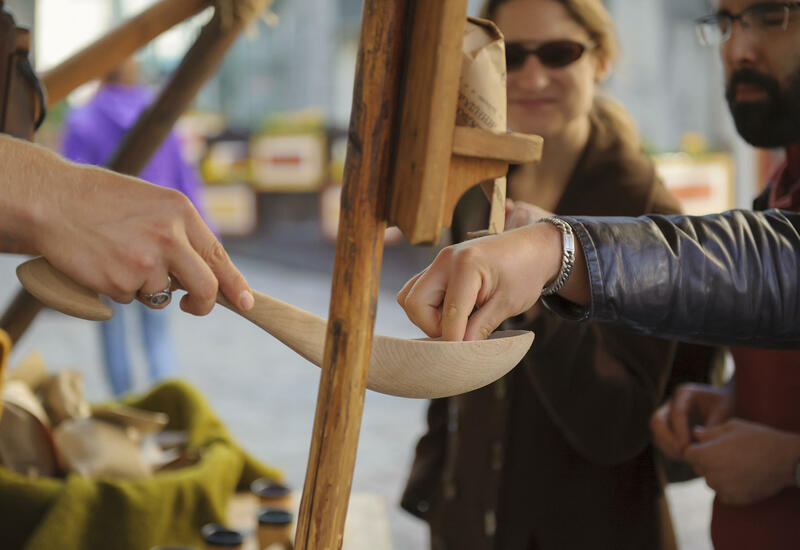 Take a trip back in time, when Tallinn was a rich Hanseatic-league city - and miraculously has preserved its medieval aura until today! 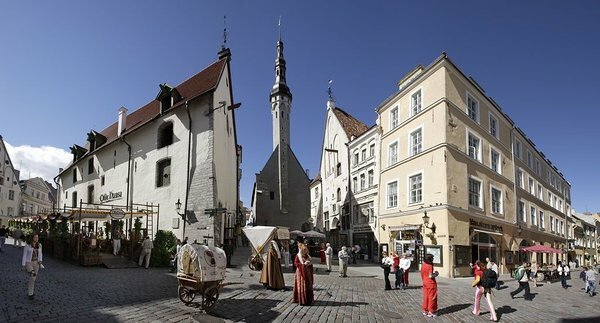 Our guide takes you to a stroll along the winding cobblestone streets of the old town, telling funny stories about the medieval life and the city legends picked with various food tasting stops as – surprise picnic with views from the medieval defensive tower, marzipan-tasting in the oldest continuously operating pharmacy in Europe, starters at the medieval theme restaurant followed by wine break at secret wine cellar and terrace in the old town (best view from their hidden terrace comes as a bonus! 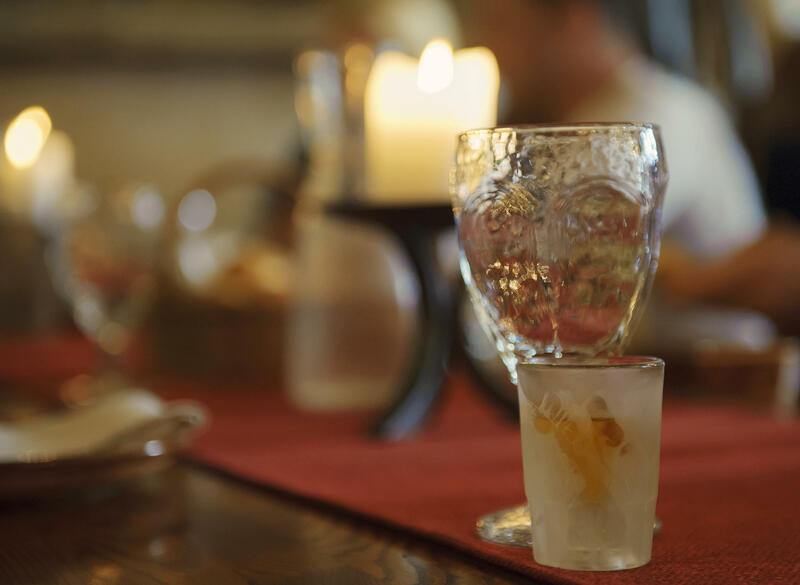 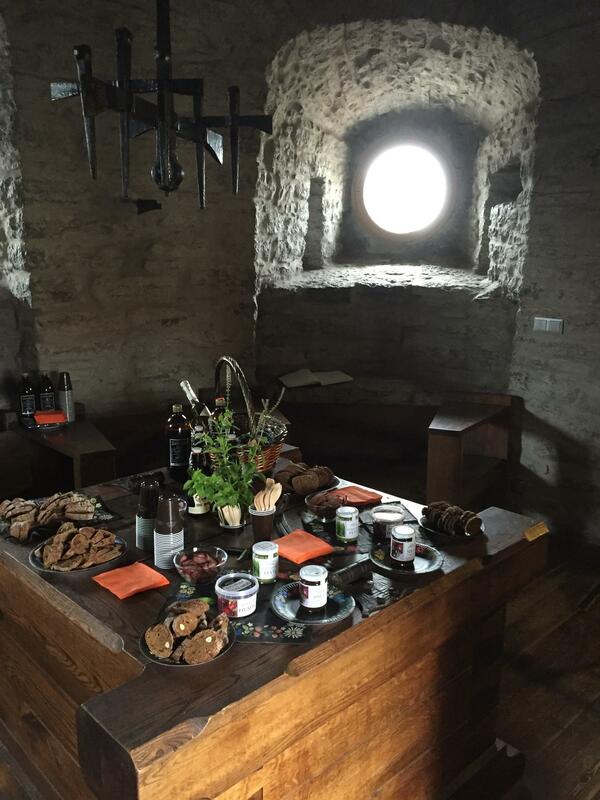 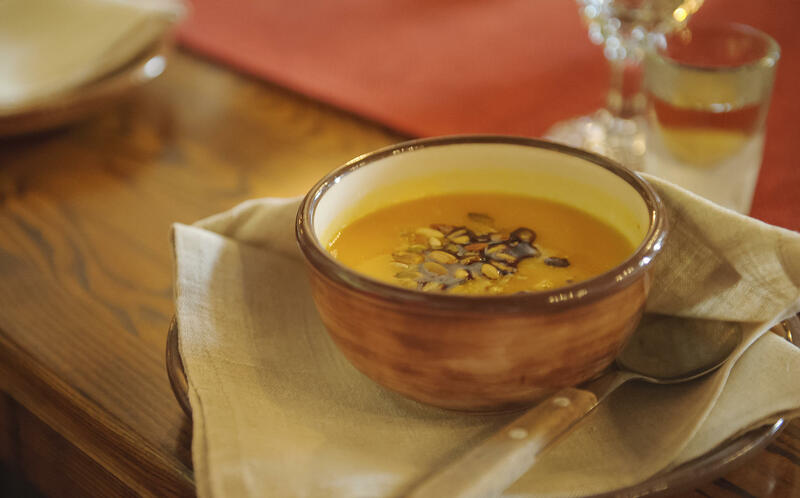 ), feast along with a glass of wine or beer at medieval thematic tavern, and tour is ending with dessert served either at tavern or at café & museum located in one of the medieval defensive towers! 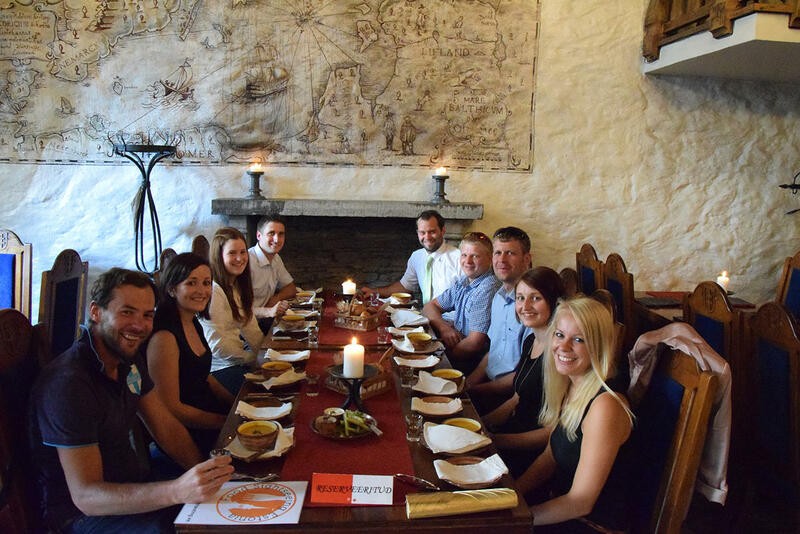 Please note that food & drink stops and the menu can vary a bit depending on the season!